Still keeping her famous baseball bat and tattoos, Harley Quinn is now complete with a shorter haircut and a neon pink outfit covered in confetti. 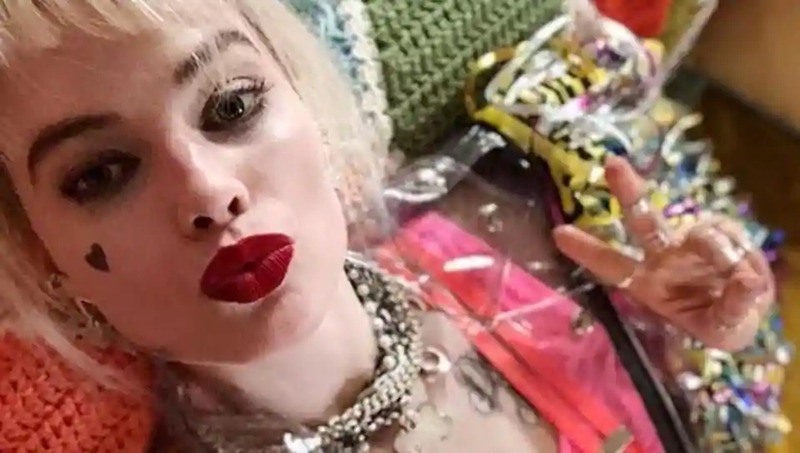 Officially titled “Birds of Prey(And the Fantabulous Emancipation of One Harley Quinn),” there’s a good chance that the movie will see a Harley Quinn liberated from her often toxic relationship with the Joker. In the teaser, Robbie is joined by castmates Jurnee Smollett-Bell, Mary Elizabeth Winstead, Rosie Perez, Ella Jay Basco, and Ewan McGregor. In the eighth DC film, Harley Quinn must team up with superheroines Huntress (Winstead), Black Canary (Smollett-Bell), and Renee Montoya (Perez) to save Cassandra Cain (Basco) from the crime lord Black Mask (Gregor). “Birds of Prey” is slated to release Feb. 7, 2020.